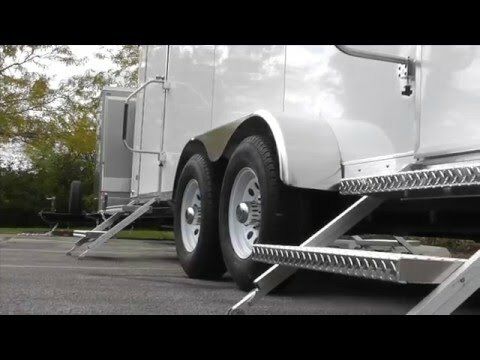 Portable Restroom Trailers offers a full line of Shower Trailer options that are ideal for both short-term and semi-permanent shower facilities, as well as emergency response use. Our well-equipped line of mobile shower trailers offer all the amenities needed to provide individuals with clean, comfortable, and private showering facilities. Our shower trailer units come in a variety of configurations that maximize space and user privacy. Each shower stall is manufactured with seamless materials to ensure easy cleaning and sanitation. 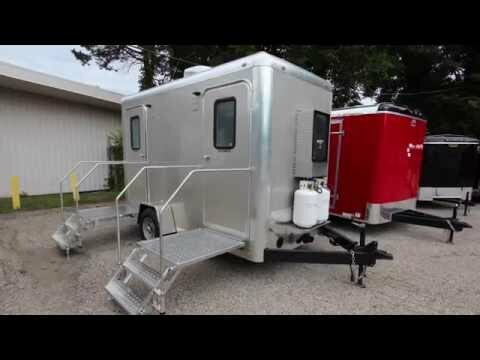 Many of our shower trailer models also include additional restroom suites, making for a well-equipped combination trailer that can be used as both a shower trailer and portable restroom facility.